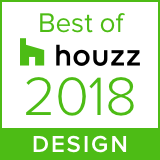 is a full service interior design firm based in Dallas, Texas specializing in high-end residential interiors and commercial spaces. Using a fresh approach, we tailor each space to reflect the client’s lifestyle and aesthetic. We are committed to making the design process as seamless as possible for the client, builder, and all trades involved. Our priority is to stay organized, work with integrity, and let our talents shine through to create interiors beyond our clients’ dreams. Allison received her degree in Architectural Interior Design from the University of Texas at Austin. 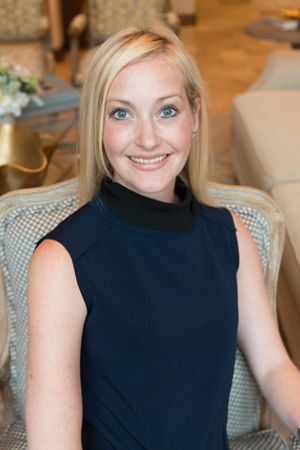 She is a Registered Interior Designer with the State of Texas and a member of the American Society of Interior Designers. She works with clients throughout the state and nationally to design homes that are current yet classic. "We could not be more happy! Totally blown away. We can't stop talking about how incredible it looks. You made our dreams a reality. Thank you thank you!" "I value your talent, your taste, and the fact that you can zero in on what I want so easily when I'm not even sure I know what I want." "Allison's willingness to help and attention to detail is second to none. She has always made herself available and most importantly, listens to her clients for what their vision is in a project."